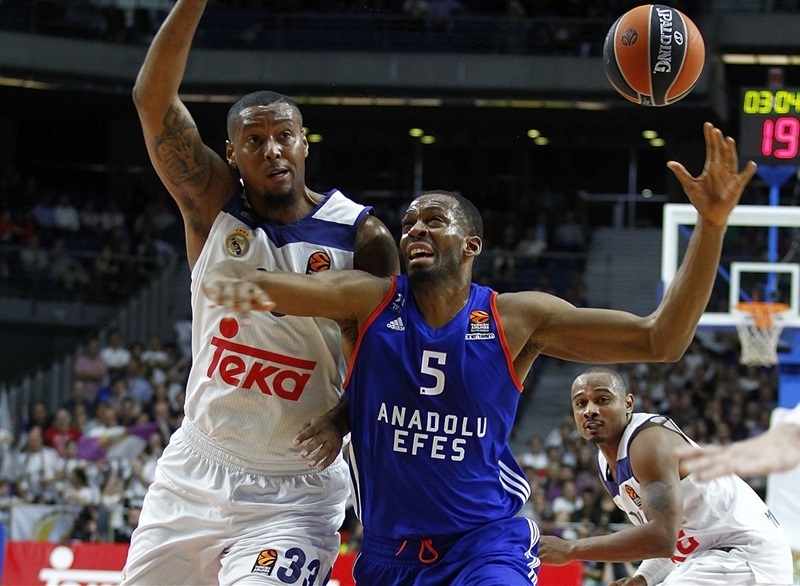 Real Madrid rounded out a great regular season by downing Anadolu Efes Istanbul 97-80 in the Spanish capital on Friday. 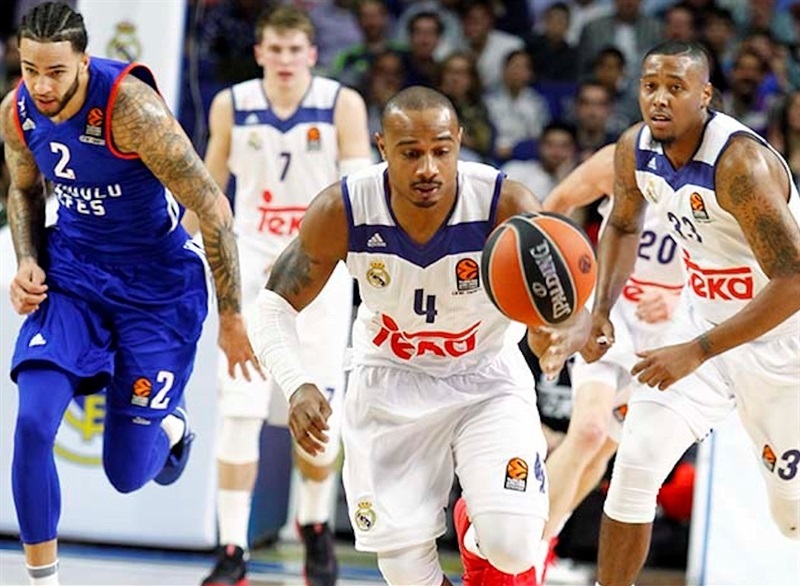 Madrid finished the regular season with a league-best 23-7 record and is set to face Darussafaka Dogus Istanbul in the playoffs. 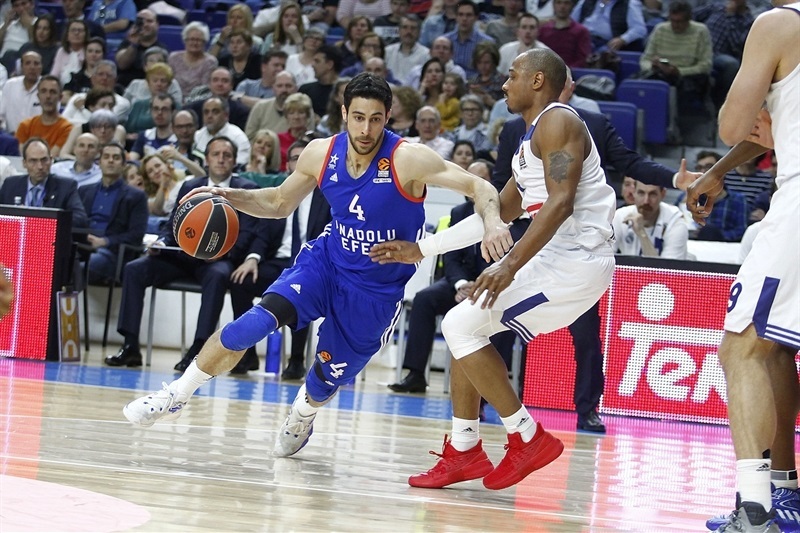 Efes placed sixth with an 18-12 record and had learned the fate of its playoffs opponent, Olympiacos Piraeus, a day earlier. Jaycee Carroll led the winners with 29 points on 7-of-8 three-point shots. Dontaye Draper added 16 while Luka Doncic dished 11 assists for Madrid. 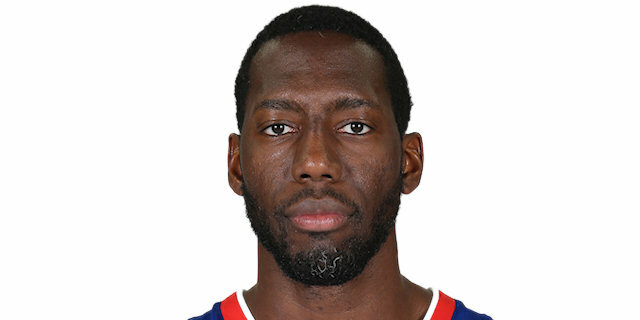 Bryant Dunston paced Efes with 15 points and 10 rebounds, Derrick Brown contributed 14 points, Thomas Heurtel added 13, DeShaun Thomas 12 and Tyler Honeycutt 11 in defeat. 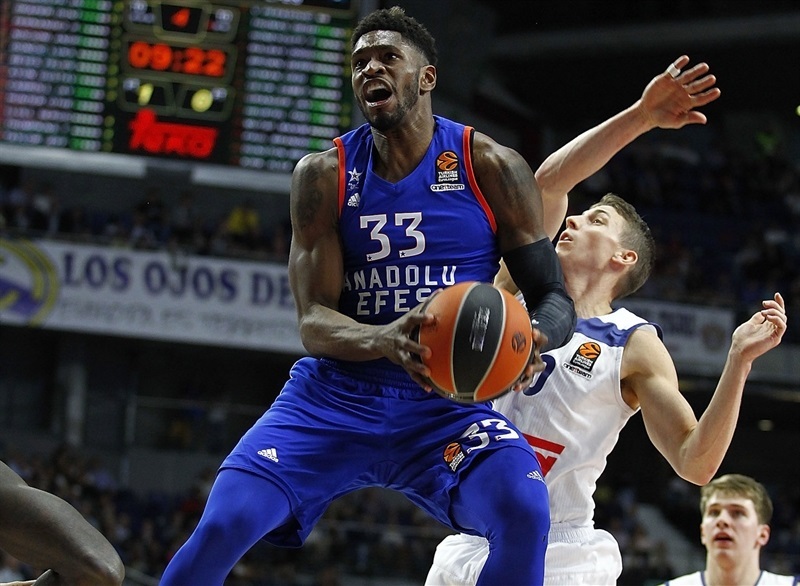 Efes led 64-67 with seven minutes left but Carroll scored 20 points, including 6 three-pointers, in crunch time to ensure Madrid claimed to a big home win. 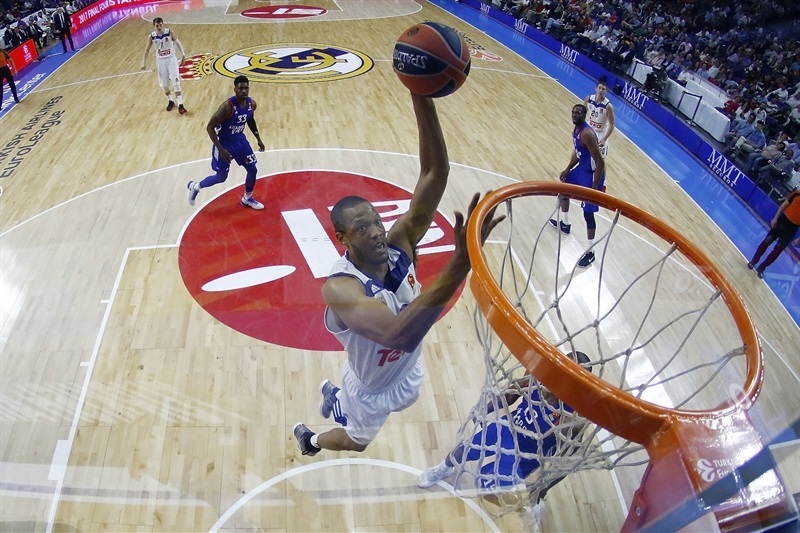 Brown got Efes going by downing a six-meter shot, but Anthony Randolph nailed a turnaround jumper and Gustavo Ayon added a layup for a 4-2 Madrid lead. 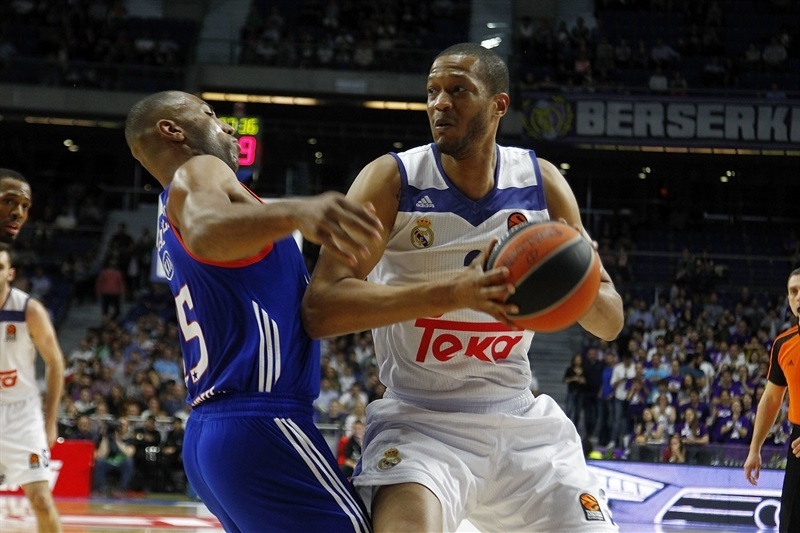 Dunston hit a mid-range jumper and Jayson Granger scored in penetration, but an unstoppable Ayon kept Madrid ahead, 9-6. Sergio Llull struck from downtown before Dunston followed a tip-in with a dunk and Honeycutt nailed a corner triple to make it 14-15. Heurtel and Thomas boosted the visitors' lead to 16-21 after 10 minutes. 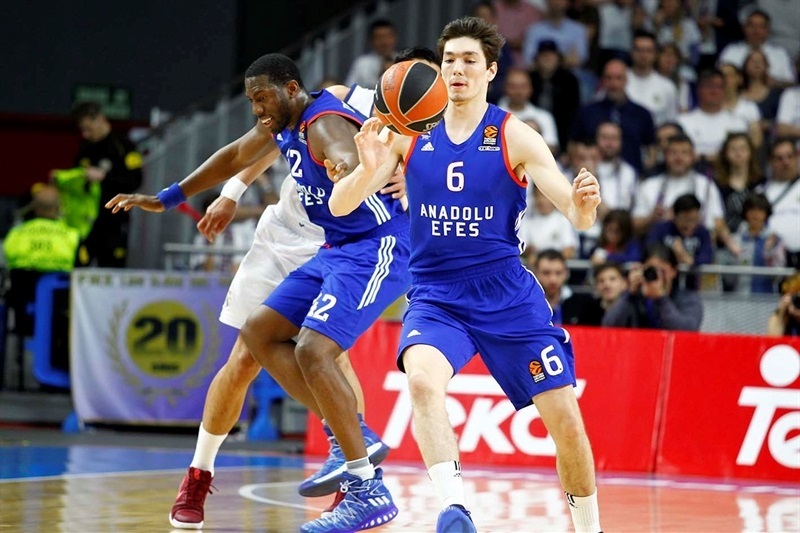 Thomas kept pushing Efes with a layup and a three-pointer for a 18-26 advantage. Carroll and Draper fueled an 8-0 run that tied it at 26-26. 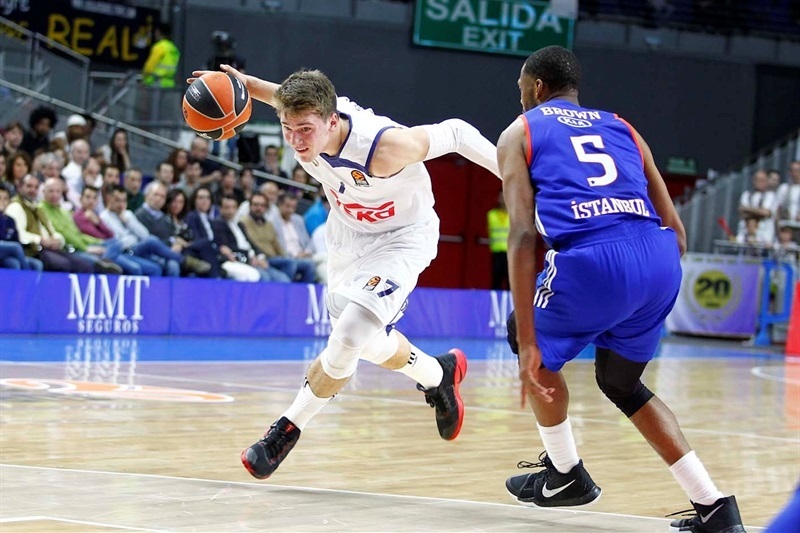 Heurtel struck from downtown, but a tip-in by Doncic and a triple by Andres Nocioni put Madrid in charge, 31-29. Heurtel and Dunston kept pacing Efes and a jumper by Brown put the guests in charge, 35-36. A put-back layup by Ayon caused Madrid to regain the lead, 37-36, at halftime. Draper hit another triple right after the break and a jump hook by Felipe Reyes made it 42-36. Dunston and Thomas combined for all the points in a 0-7 Efes run to nudge ahead. 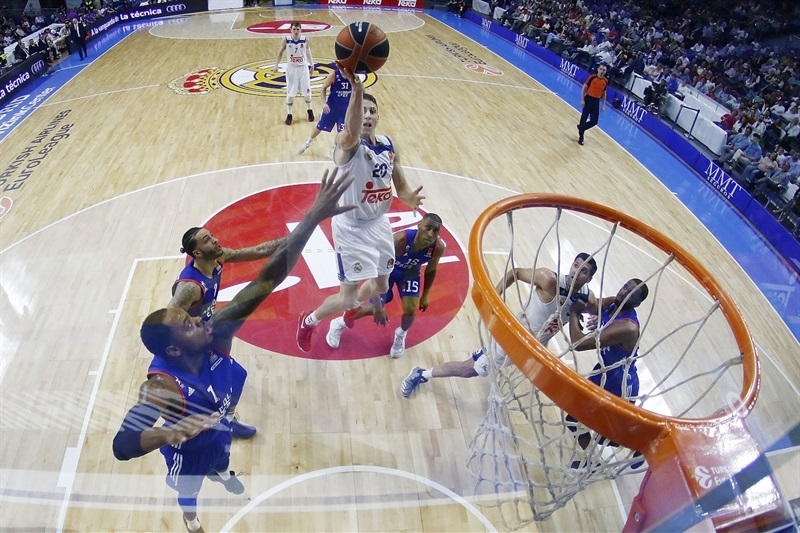 Reyes and Draper stepped up for Madrid, but a jump hook by Thomas kept the visitors on top, 47-48. 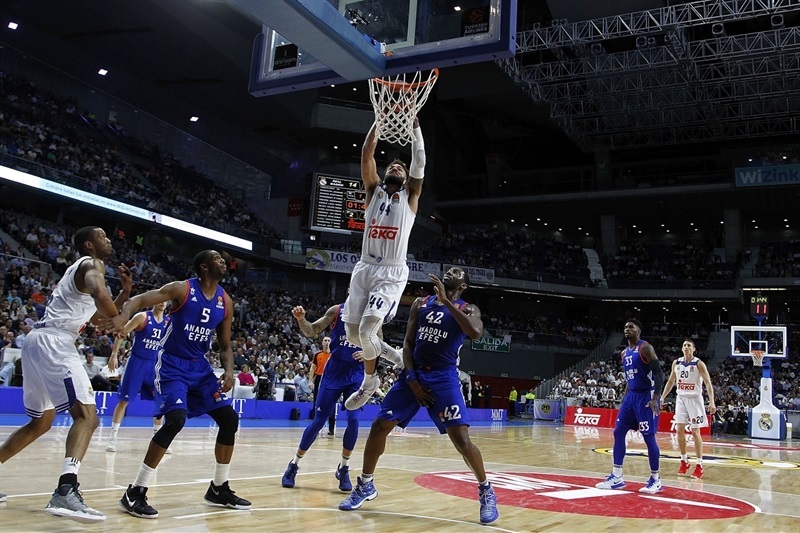 Randolph followed a layup with a coast-to-coast dunk in a 6-0 Madrid spurt, but Balbay, Honeycutt and Brown helped Efes tie the game again, 55-55. 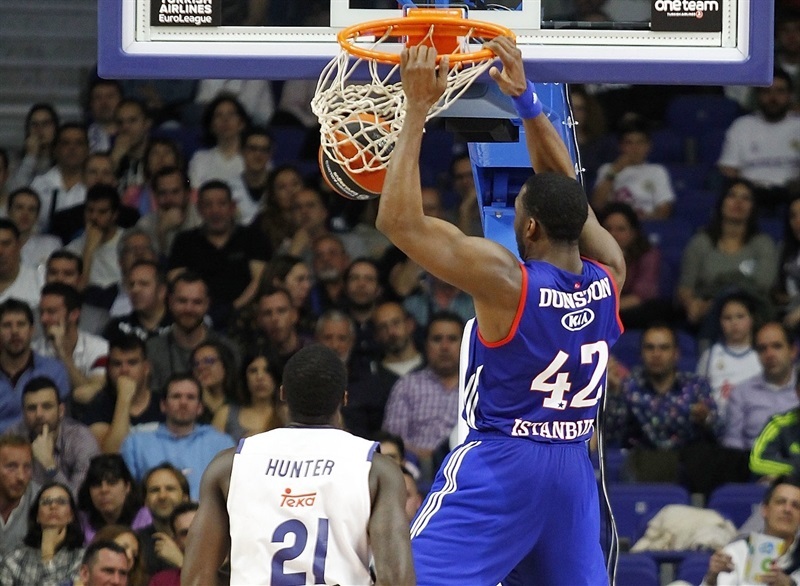 Randolph dunked again and got help from Reyes and Trey Thompkins to give Madrid a 62-60 edge after 30 minutes. 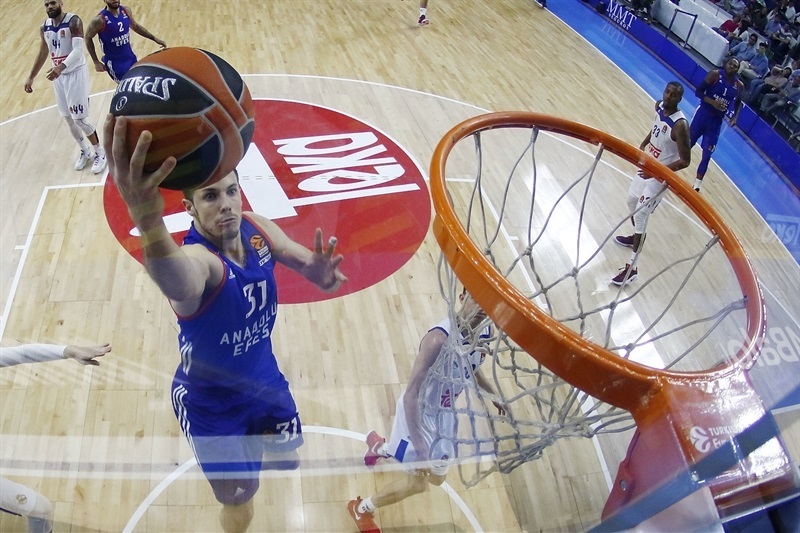 A 0-7 run that Granger capped with a free throw put Efes ahead 64-67. Carroll rescued Madrid with a three-pointer, and another, and yet another one, and still hit two more from downtown for a 79-74 Madrid lead. Draper joined the three-point shootout and Doncic split free throws with 83-76 with over two minutes left. Carroll buried his sixth triple in four minutes to seal the outcome, 87-76, allowing Madrid to finish the regular season in style. "First of all, congratulations to the team for this win. Both teams faced this match knowing the final position in the standings and knowing their playoffs opponents. I think that both teams were very solid in the first three quarters; we are talking about two of the best eight teams in Europe, but probably both teams were also missing a little bit of energy. I am very proud of my players; they came out to play at home in front of a great crowd that probably motivated them. 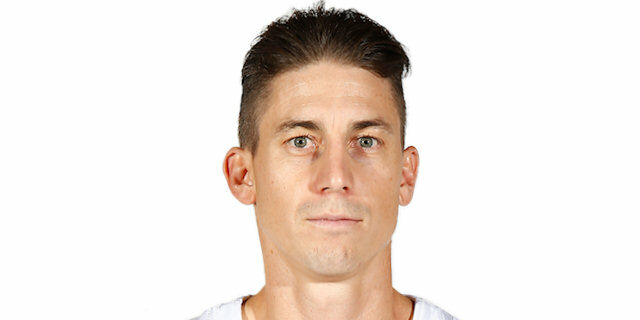 In the fourth quarter, we found Jaycee Carroll as the trigger to win the game. We rotated players, but deserved to win, so I am very proud and happy… Darussafaka is a team that competed quite well throughout the season. It was always close to the playoffs, from the seventh to the 10th position. They competed all the way to the last second and got the playoffs spot. It says a lot about that team and its coach. It is a difficult opponent; we struggled against them when we played on the road. They have players who can play in different spots and have good three-point shooters. It will be a difficult playoffs series for us." "First, I would like to congratulate Real Madrid for its first position and today's win. I think they played a wonderful regular season and deserved first place. They also deserved to win in today's game because they played excellent in the final five minutes. They overplayed us in those minutes, but the game had been very balanced until then. That shooting streak from Carroll and Draper in the fourth quarter allowed Madrid to win the game. Any team we could have in the playoffs would have been an excellent one. Olympiacos is one of the most solid teams in the continent and obviously, with the home-court advantage, they are the favorites in our series. Once you get to the playoffs, we are all very excited to get to the Final Four." "I felt really good, very happy, with a lot of confidence. It was a balanced game until the fourth quarter, in which we started to hit shots, more than they did in the end! That allowed us to win the game. As a team, we are feeling good. We have some tough games ahead of us, so we have to recover, practice and play the most important games in the best physical condition we can. Darussafaka is a good team and it will be very difficult to play against them. All eight teams that stayed in the competition are good ones. It will be difficult for everyone. David Blatt's teams are always good. He always has players who win games. We have to focus in every game and try to win. We travelled a lot in the last few months and now we stay in Madrid for the next two weeks. That is something good. We have to play good defense and rebound the ball. When we do that well, we have a chance [to beat anyone]." "We came out and we played pretty intensely in the beginning of the game. Defensively I thought we were doing pretty good and we attacked them on the rebounds. At some point in the game we lost our concentration and we stopped doing that. We let their shooters get some open shots and they made some tough baskets. And once the crowd got behind them it was over. We can’t hang our heads now, we have to look forward to playing in the playoffs."